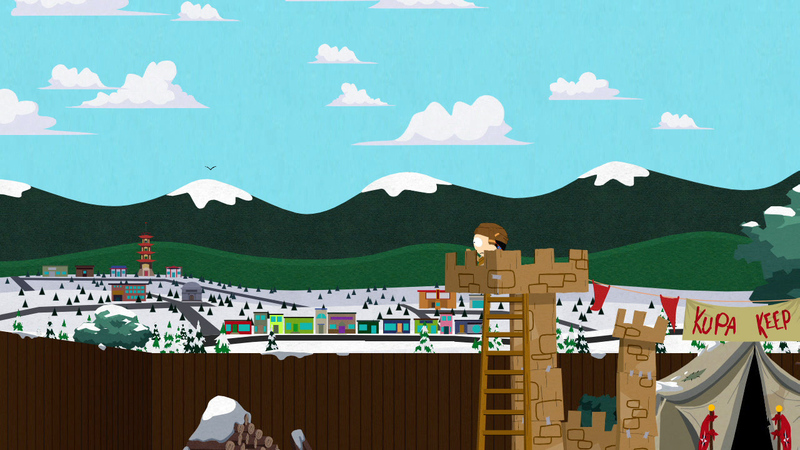 It's official: South Park: The Stick of Truth will just make it out by year's end. Hear ye. Hear ye. 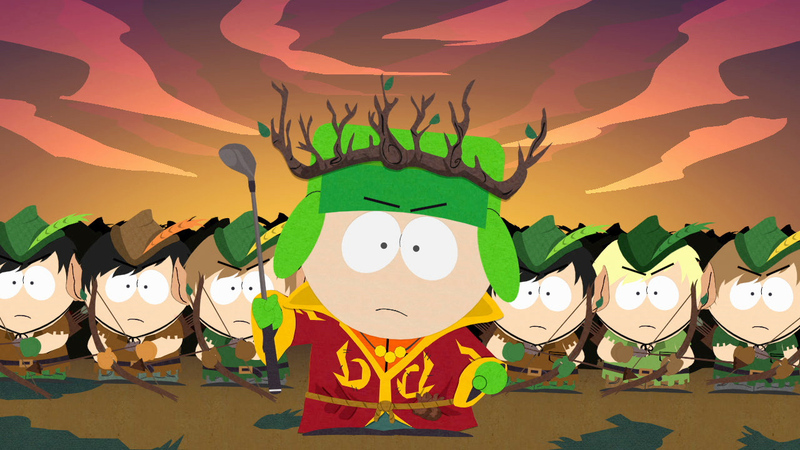 South Park: The Stick of Truth, the game destined to break the record for "most powerful fart in an RPG," will hit stores December 10, Ubisoft announced today. 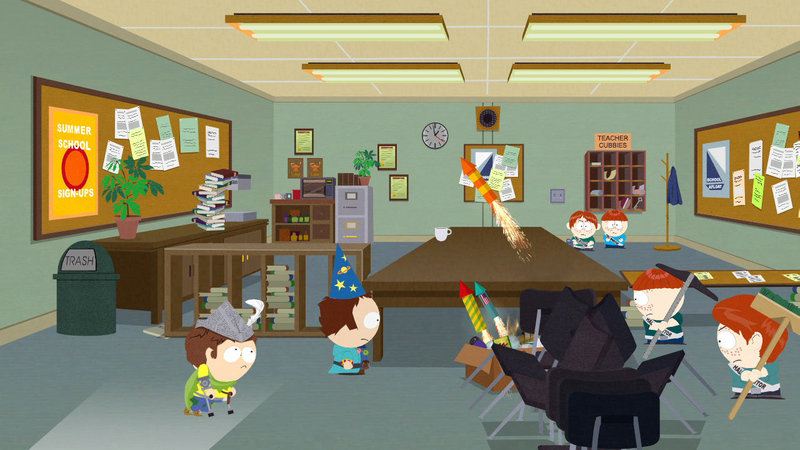 The Stick of Truth, the long-awaited South Park RPG, has survived a rocky development cycle. 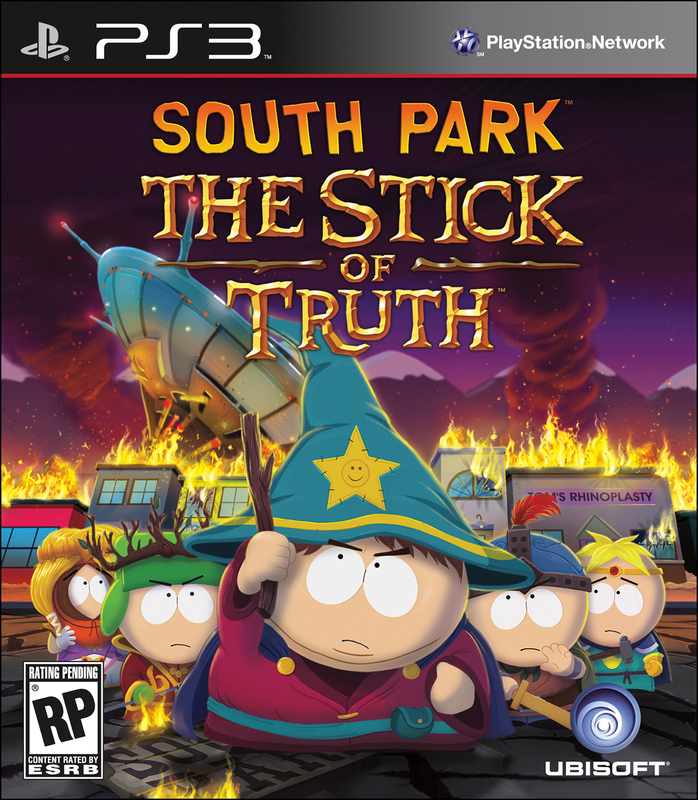 Originally announced by now-defunct publisher THQ in 2011, Ubisoft purchased the rights to The Stick of Truth at auction earlier this year. 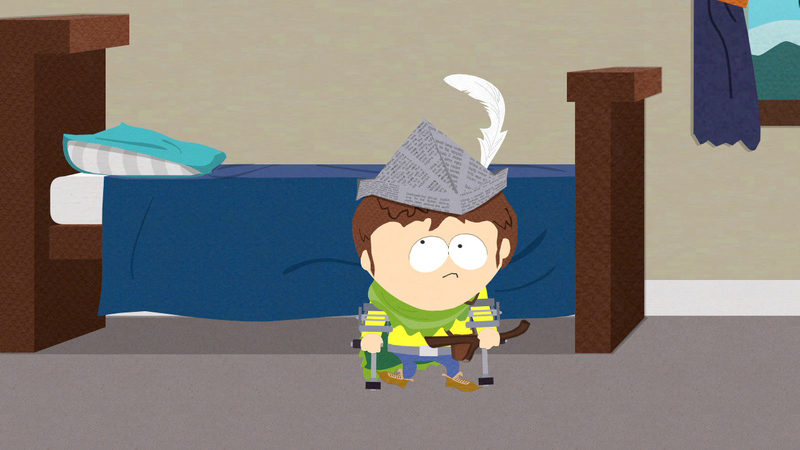 The sale, made without the permission of South Park's creators, prompted a short-lived legal dispute, throwing the game in and out of "development limbo." Before you ask: Yes, of course there will be a collector's edition. 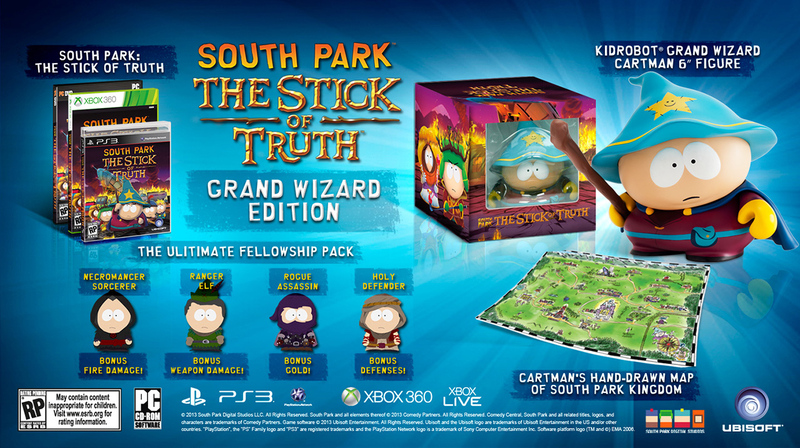 The $79.99 "Grand Wizard Edition" of Stick of Truth comes with six-inch Cartman wizard figurine, a map of "the kingdom of South Park" and the "Ultimate Fellowship Pack" DLC, which gives players four in-game class-specific outfits: The Necromancer Sorcerer, Rogue Assassin, Ranger Elf and Holy Defender. 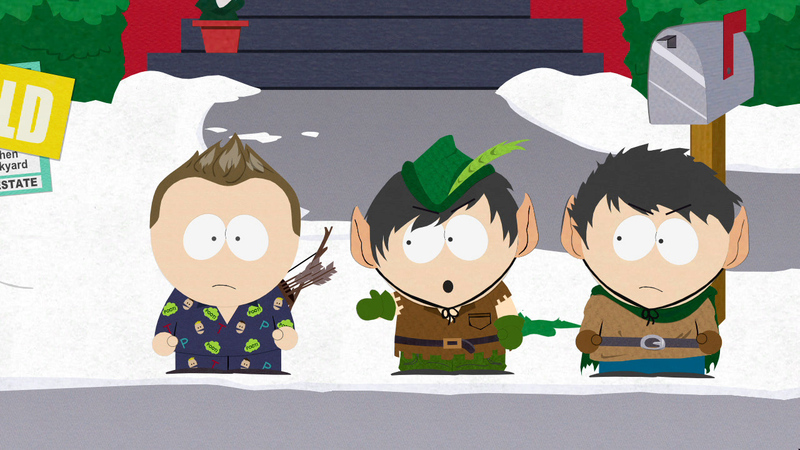 The "Ultimate Fellowship Pack" will also be available as a pre-order bonus for the standard edition. 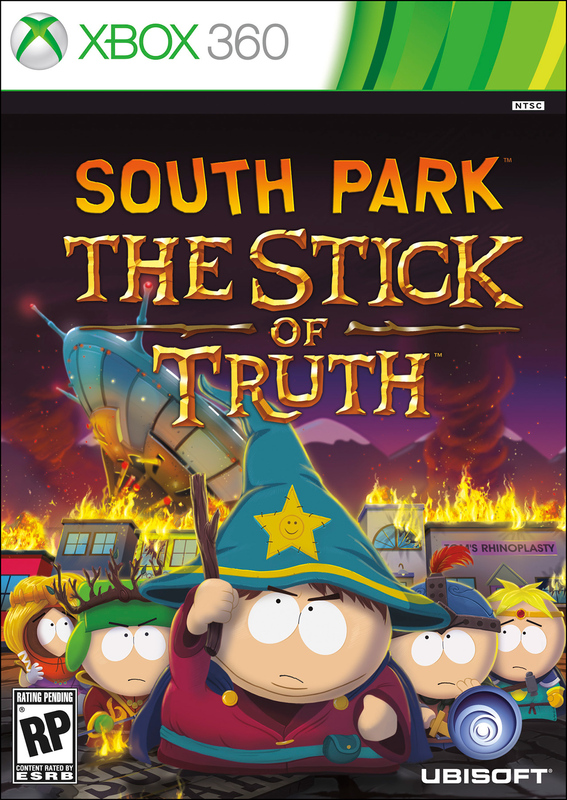 Want to know more about South park: The Stick of Truth? Check out our E3 preview.